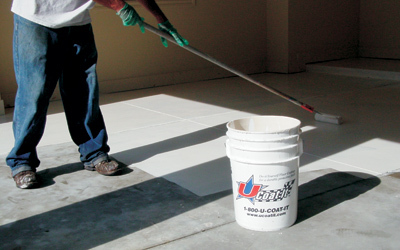 The UCoat It Contractor Program was created for painting contractors, home builders and other professional contractors. UCoat It’s contractor program provides product discounts, access to “Contractor Exclusive” products, training opportunities and much more. As part of the UCoat It Contractor Program you will be assigned a Customer Service Representative to manage your account, allowing you to receive quotes and place orders quickly. To become a member of the UCoat It Contractor Program please submit the completed form below with a copy of your company’s certificate of insurance. If you have any questions, please call 888-549-9213 or click here to contact us. Within 10 business days, your company will receive a contractor number along with a contractor card for purchasing UCoat It products through selected Authorized Ucoat It Stocking Dealers or directly through UCoat It America. Accept by initialing and dating below.